24 Months - $24.99 Only 6 left! Looks like it's right out of a Crayola box! The best part of the day in preschool was the moment when the teacher said it was time to color. Every kid would make a mad dash for the bucket of crayons that sat around the blank sheets of paper. Each little one had their own favorite color to use when creating their fantasy world in colored wax. 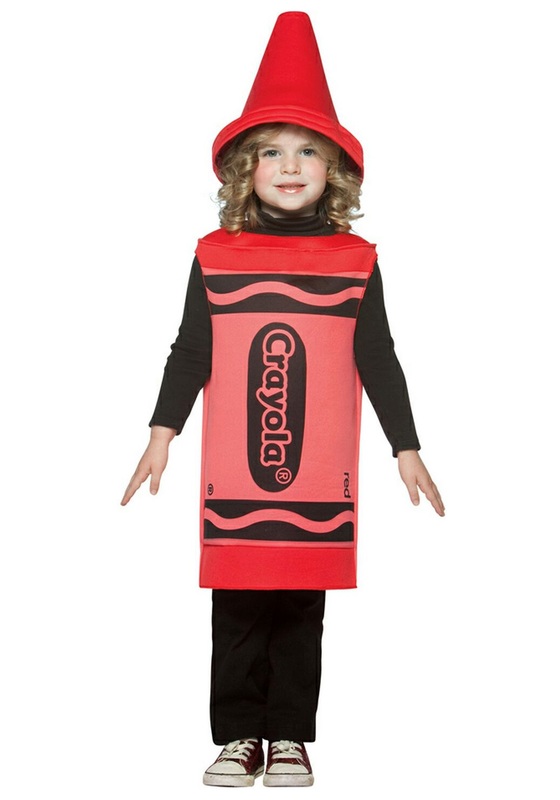 If you got lucky and got to pick up the red crayon you could draw a big fire engine. If you didn't want to create that you could 99 red balloons flying through the air. But no matter what was created on the blank page it was just fun to let an imagination go wild!